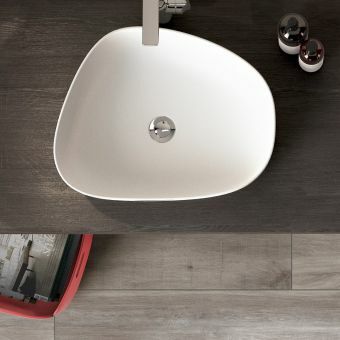 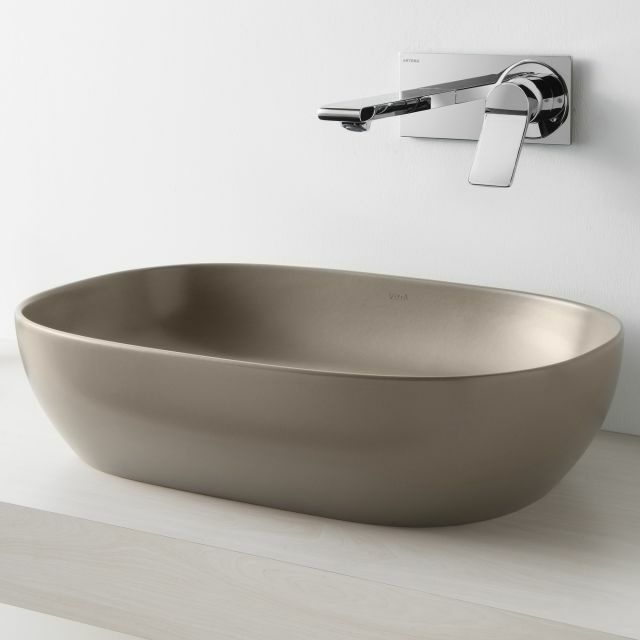 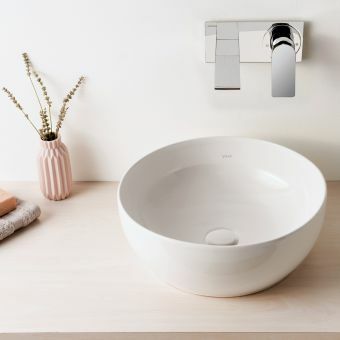 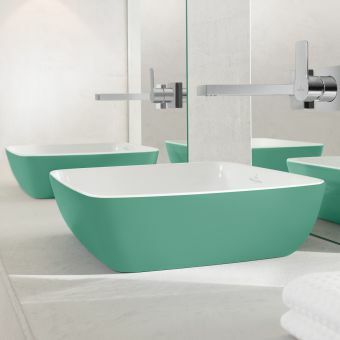 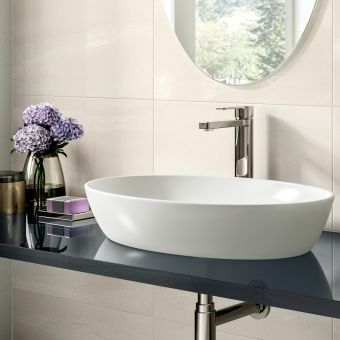 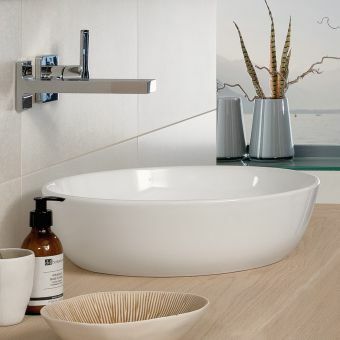 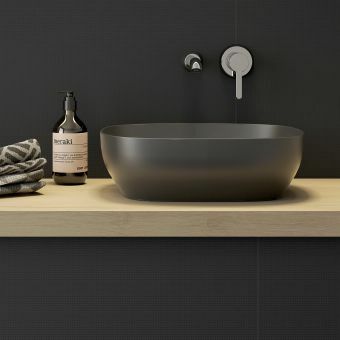 The VitrA Outline Oval Bowl washbasin combines a timeless elegance with a modern simplicity. 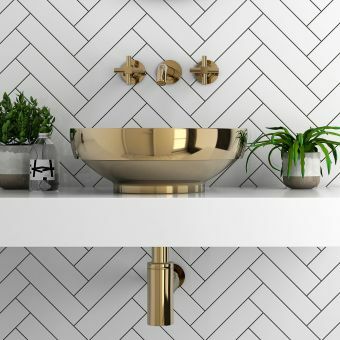 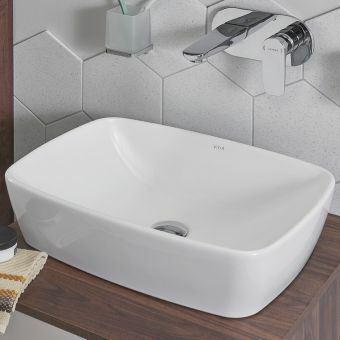 Designed with a strong geometric appeal, this washbasin has a contemporary aesthetic that will highlight any bathroom or en-suite. 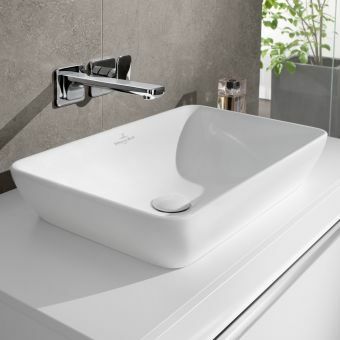 Available in a range of colours, the washbasin is coated in VitrA Clean, a uniquely formulated surface finish which ensures that all VitrA sanitaryware and washbasins are easy to take care of. 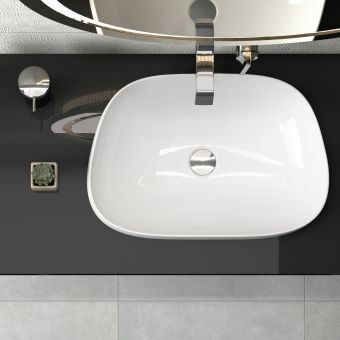 It increases surface tension, allowing dirt and water to roll away from the surface. 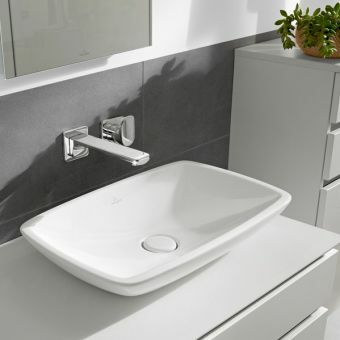 A wipe down with a damp cloth and mild cleanser is all you need to keep it looking as clean as the day you had it installed. 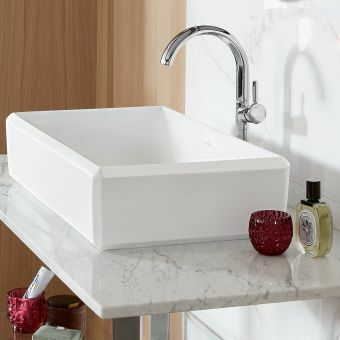 With its gentle curves and clean, straight lines, the basin bears a classical design quality all of its own, that adds beauty and functionality to any household, and which will complement any bathroom setting.